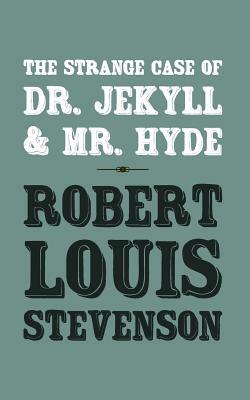 This is the original and unabridged text of The Strange Case of Dr Jekyll and Mr Hyde by Robert Louis Stevenson. A London lawyer, Gabriel John Utterson, investigates strange occurrences between his old friend, Dr. Henry Jekyll, and the evil Edward Hyde. The work is commonly associated with the rare mental condition often called. Robert Louis Balfour Stevenson (13 November 1850 - 3 December 1894) was a Scottish novelist, poet, essayist, and travel writer. His most famous works are Treasure Island, Kidnapped, and Strange Case of Dr Jekyll and Mr Hyde. A literary celebrity during his lifetime, Stevenson now ranks among the most translated authors in the world. His works have been admired by many other writers. G. K. Chesterton, said of him that he "seemed to pick the right word up on the point of his pen, like a man playing spillikins."